Sir Moses Montefiore (1784-1885) was a noted businessman and philanthropist. Born in Italy and raised in England, he became a wealthy man during his career, allowing him to devote his later years exclusively to helping others. 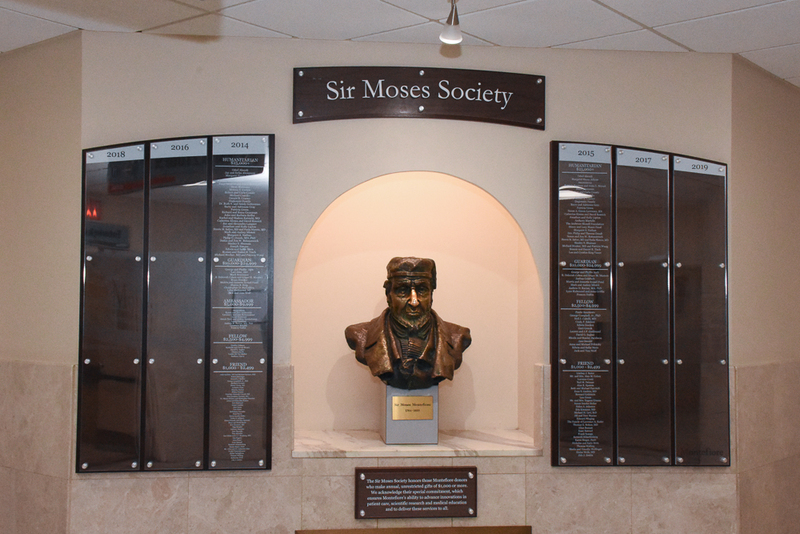 Living to the age of 101, Sir Moses traveled widely, was actively involved in worthwhile causes, and gave extensively of his time as well as his fortune. 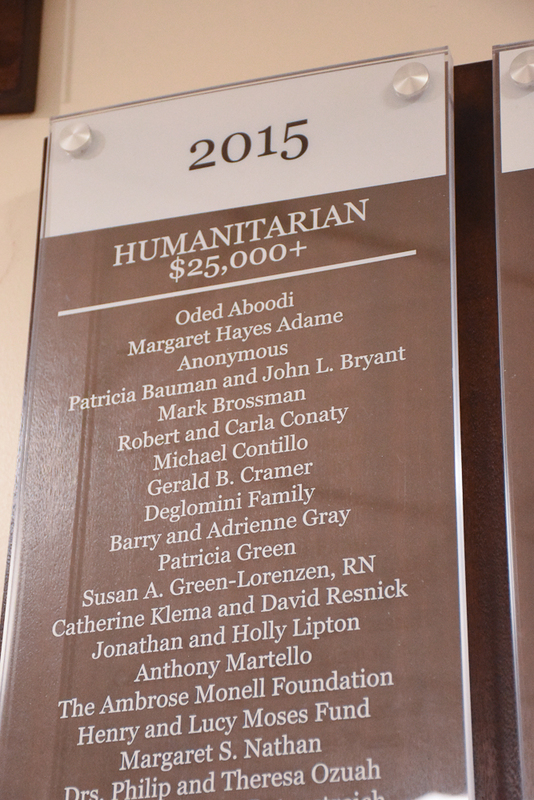 The Sir Moses Society honors those Montefiore donors who make annual, unrestricted gifts of $1,000 or more. We acknowledge their special dedication by offering a range of benefits through membership in the Society. Unrestricted support is crucial to the mission of Montefiore, as it allows us to designate funding to the areas that need it most. As medical priorities change, this type of funding gives Montefiore the flexibility to take advantage of the newest innovations in medical education, research and patient care. When you become a member of the Sir Moses Society at any level, you will receive an attractive lapel pin and a certificate of appreciation. Additional benefits are available based on participation level described below.